Buy Online Now! 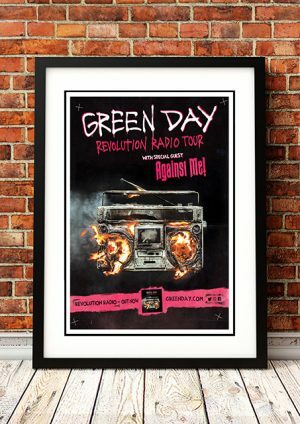 Classic Green Day Band Posters and Memorabilia! 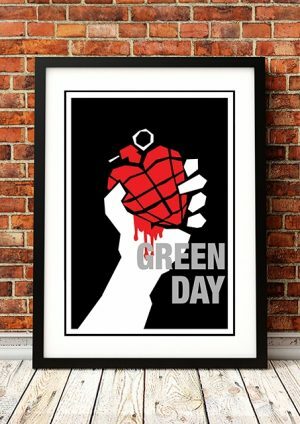 Out of all the post-Nirvana alternative bands to break into the pop mainstream, Green Day were second only to Pearl Jamin terms of influence. At their core, Green Day were simply punk revivalists who recharged the energy of speedy, catchy three-chord punk-pop songs. Though their music wasn’t particularly innovative, they brought the sound of late-’70s punk to a new, younger generation with Dookie, their 1994 major-label debut. 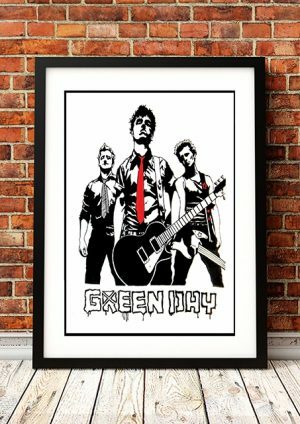 Dookie sold over ten million copies, paving the way for a string of multi-platinum releases that opened the doors for a flood of American neo-punk, punk metal, and third wave ska revivalists. 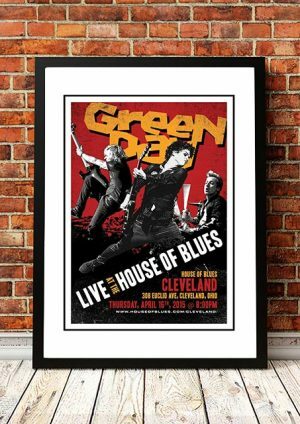 More than a decade later, as many of their former contemporaries settled into retirement, Green Day remained at the forefront of popular music with albums like the Grammy-winning American Idiot. 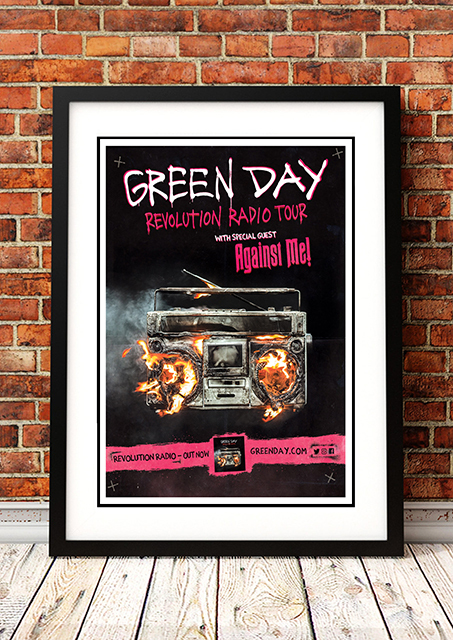 We stock some awesome Green Day Band Posters.